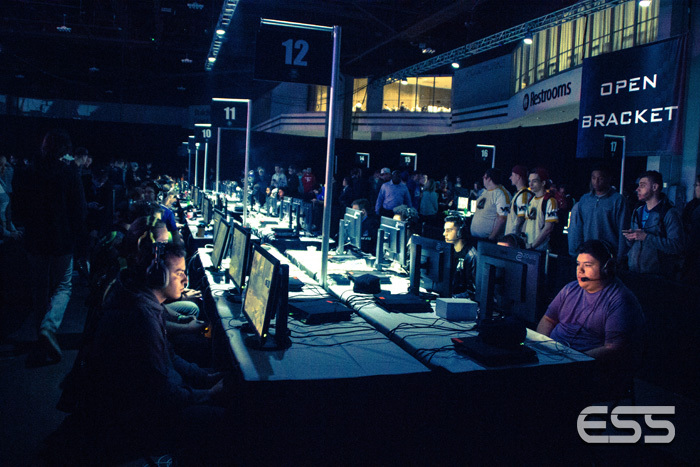 Tough matches from top to bottom in both the Pool Play and Open Bracket. 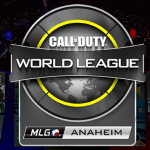 All roads lead to the Call of Duty Championships this fall, and CWL Anaheim is a major stop for every team that wants a Championship ring. 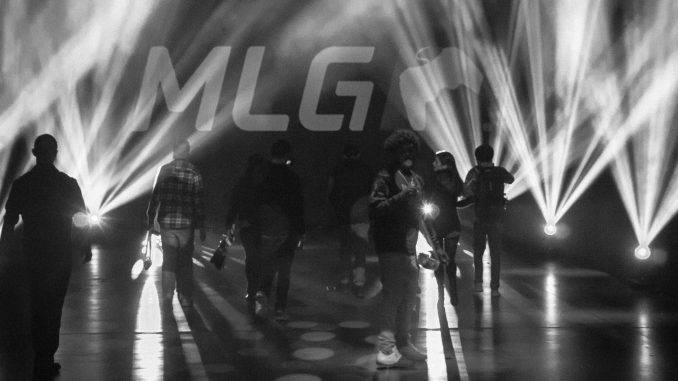 Each year the tournament run by MLG is a highlight of the Call of Duty season, and the 2017 CWL Anaheim event is sure to include some new iconic moments. 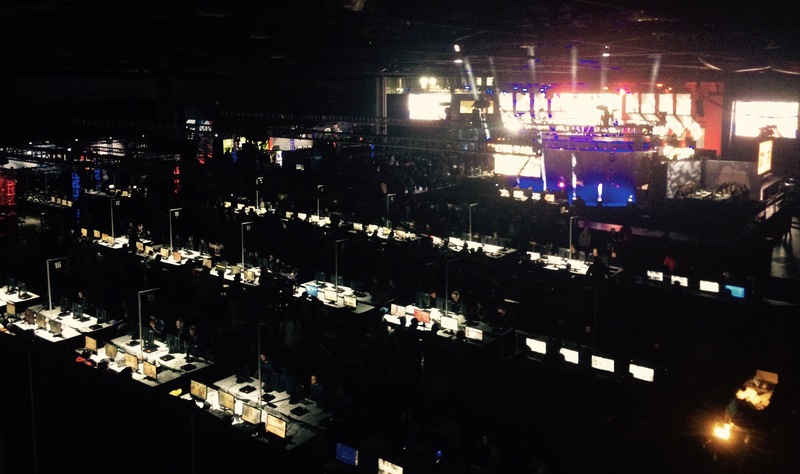 The best Call of Duty: Infinite Warfare teams in the world are at the Anaheim Convention Center to compete for the $80,000 USD first place prize. 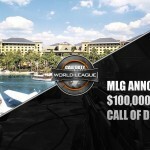 Some of the teams are coming off of triumphant returns to the Global Pro League, while others will have to shake off the pain of relegation, and still others have legacies and statements to make at this Open event within the Call of Duty World League circuit. 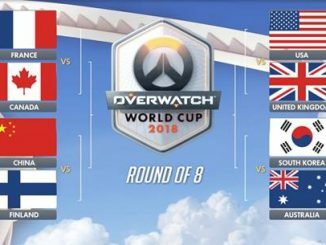 Keep an eye on the action on Group A, as it’s likely to become a bloodbath very quickly. 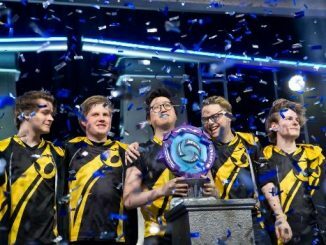 Splyce is an excellent EU team coming off of a surprising win at the Stage 1 GPL Playoffs, while E6 and Rise could be level in terms of talent. 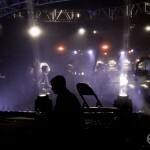 Enigma6 made some personnel changes since Stage 1, and increased firepower could make a difference in their matches. Meanwhile, Cloud9 managed to survive Relegation, but it remains to be seen if they can survive in a group with three other solid pro teams. 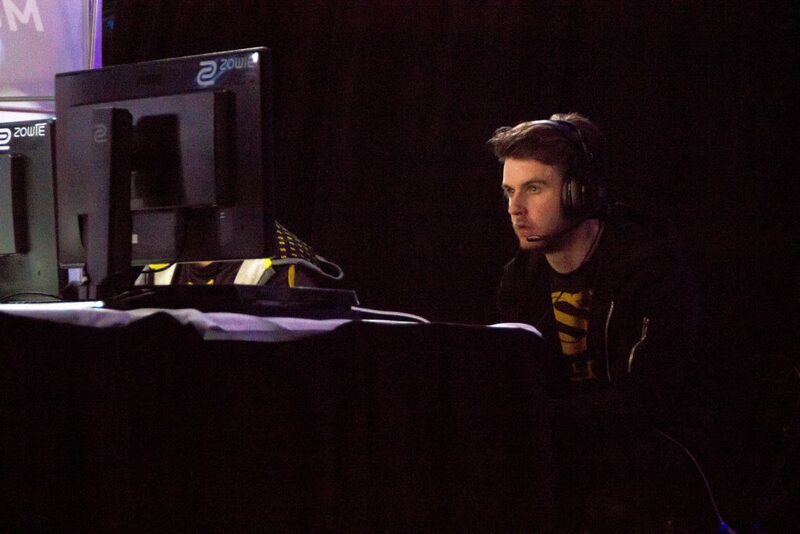 Woe to the third seeded Open Bracket team who finds itself up against the pro teams in Group B. All have something to prove: Red Reserve just managed to defend their spot in the GPL, and Epsilon is keen to take the EU mantle. 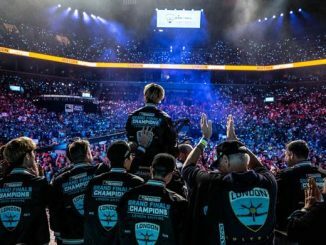 Current World Champions Team EnVyUs have looked pedestrian at best for months, and Luminosity are seeing a resurgence in success that could make them deadly during this tournament. 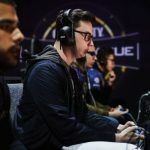 All of the teams that missed out on Global Pro League in the Relegation Tournament are potential problems for the amateur hopefuls challenging in the Open Bracket. 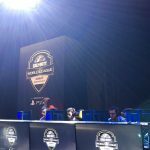 Fallen EU team Millenium lost match after match in the GPL, but the skill level of that team should be enough to get them very deep into the Open Bracket. eRa Eternity also missed out on the GPL this year, and teams with that org have consistently worked their way through the Open Bracket to the final matches, and this team shouldn’t be any different, especially after a warm up tournament playing against pro squads. 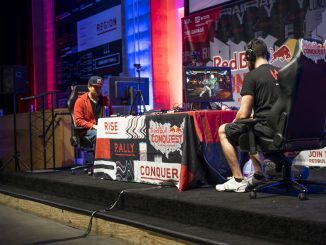 Classic FPS org Str8 Rippen is in the Call of Duty scene sponsoring the team with Ricky Stacy, Jeremy ‘StuD’ Astacio, Jon ‘Sinful’ Baez, and Brandon ‘Dashy’ Otell are a bit of a mish-mash of pros and less established players. 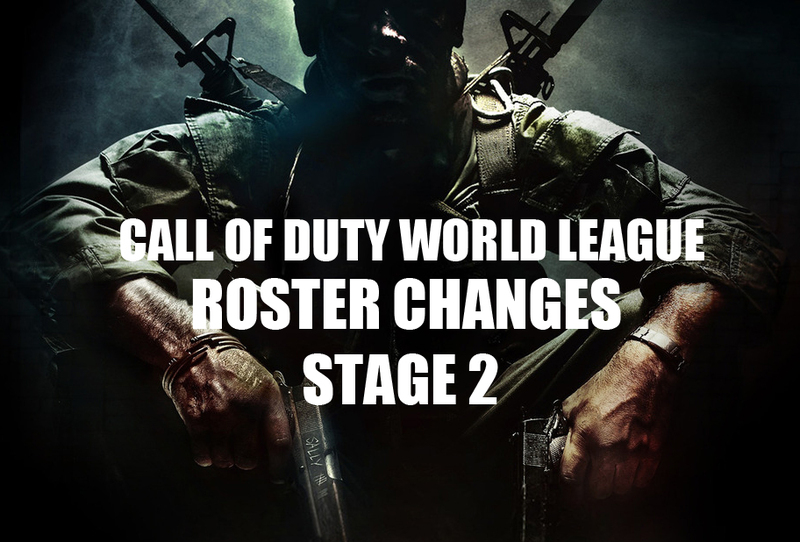 Sinful (played pro during Black Ops III) and Dashy (teen from the AM scene) may bring new life to Ricky and StuD’s game and the team could find their way to a pool play spot when all is said and done. 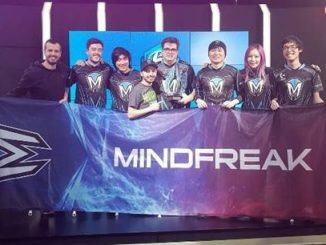 It will be interesting to see how international sides like Vitality, Tainted Minds, Giants Gaming, and Supremacy will do in the Open Bracket. 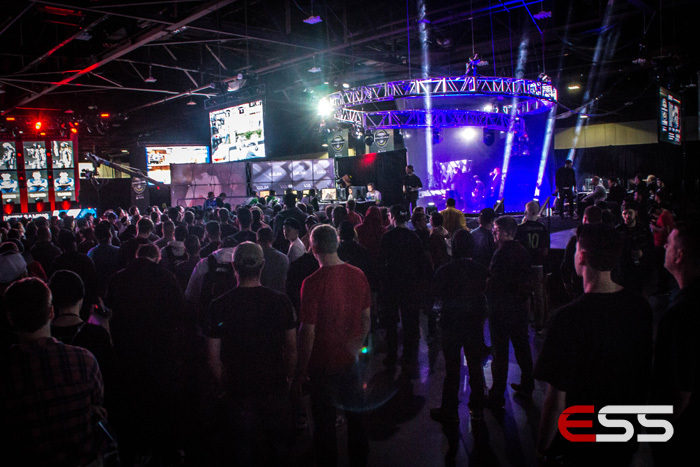 With sides like Rogue, Echo Fox, Team Kaliber, and Team Allegiance also in the competition, the matches should be intense and emotional at the Open Bracket stations.